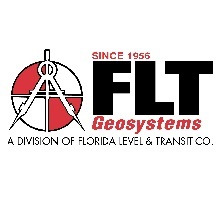 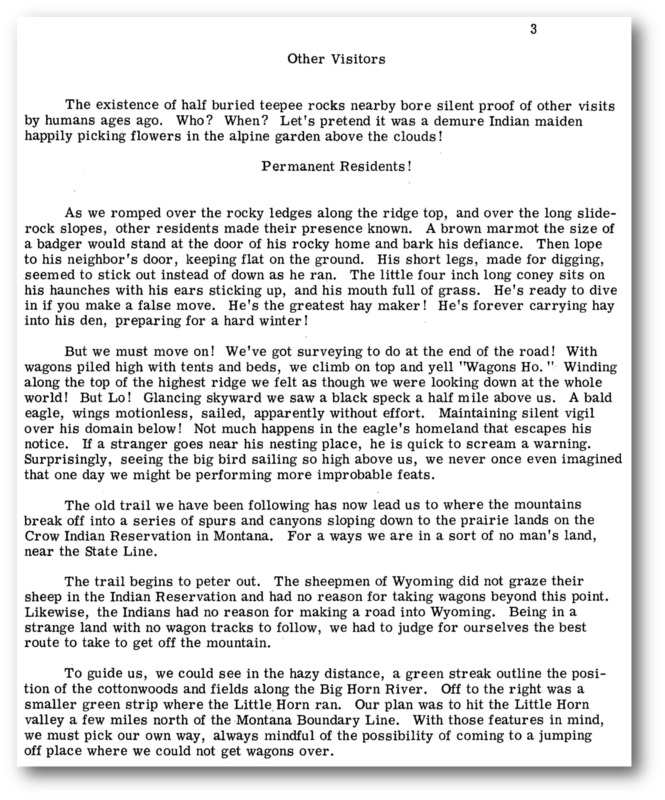 In 1972, former FSMS President James A. Thigpenn III (1964-1965) was in correspondence with William Roy Bandy, a surveyor in Montana. 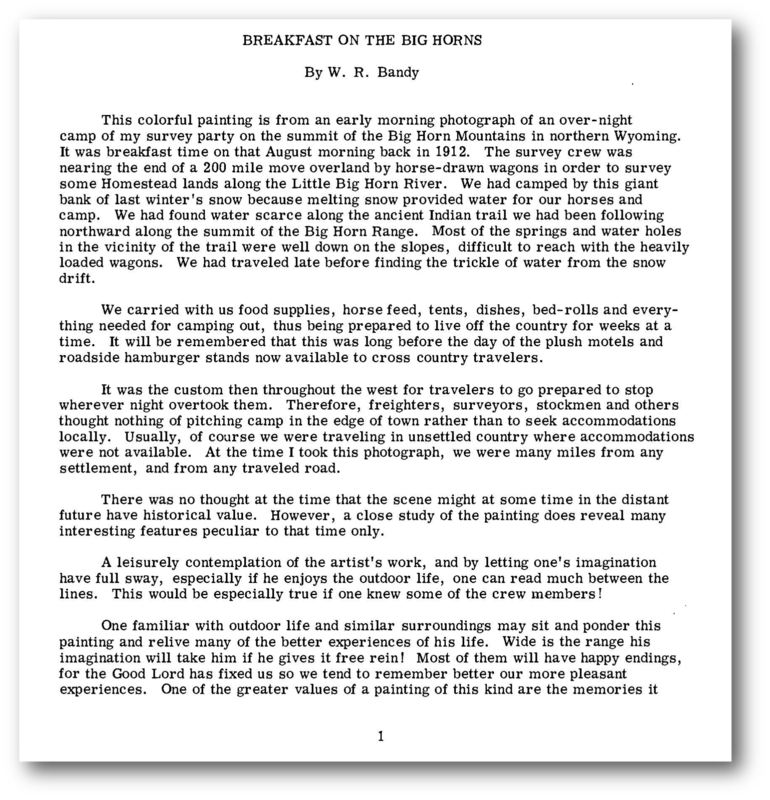 Bandy was sending Thigpenn letters that detailed his life of surveying, and included the painting shown below, which is titled "Breakfast on the Big Horns". 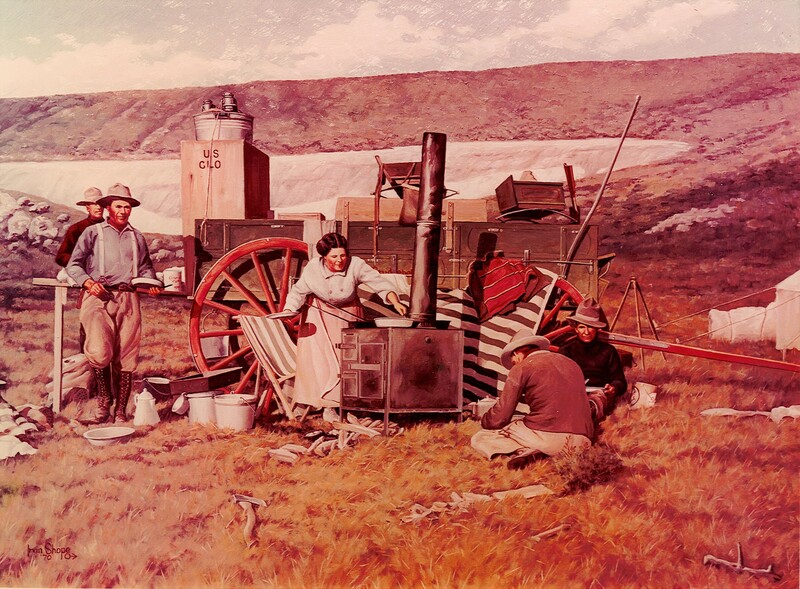 The painting, a recreation of a photograph, depicts Bandy's survey crew in the Big Horn Mountains in northern Wyoming in 1912. 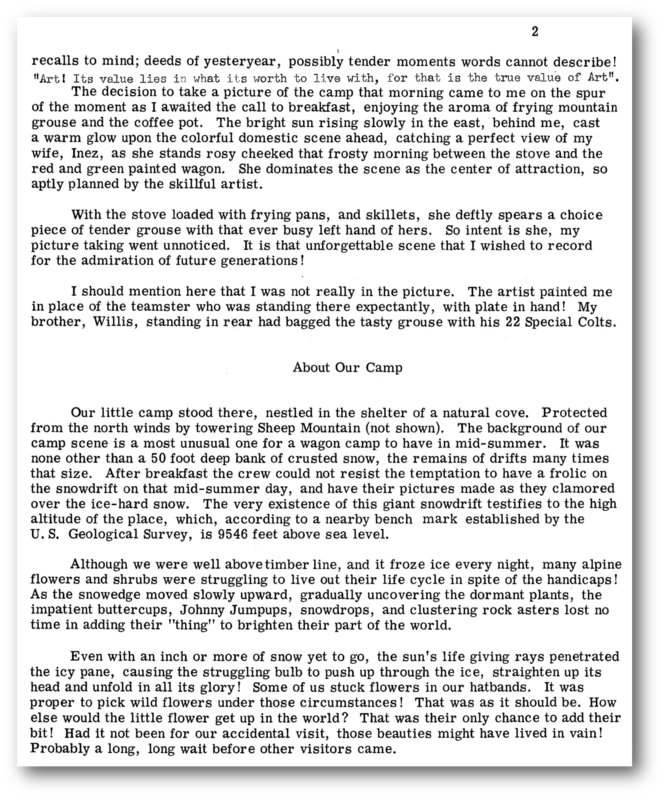 The text beneath the painting is the story Bandy wrote to accompany the painting. 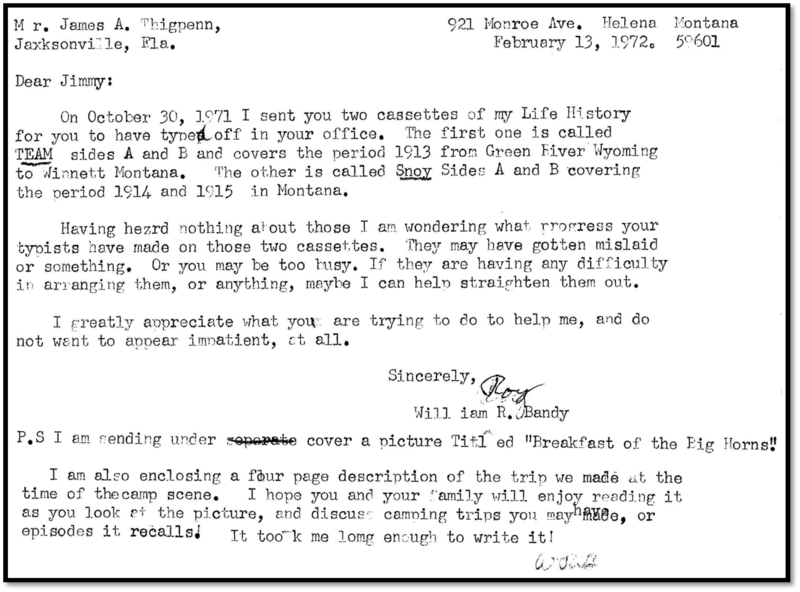 Correspondence between Bandy and Thigpenn. Bandy was 27 years old at the time of the painting in 1912. 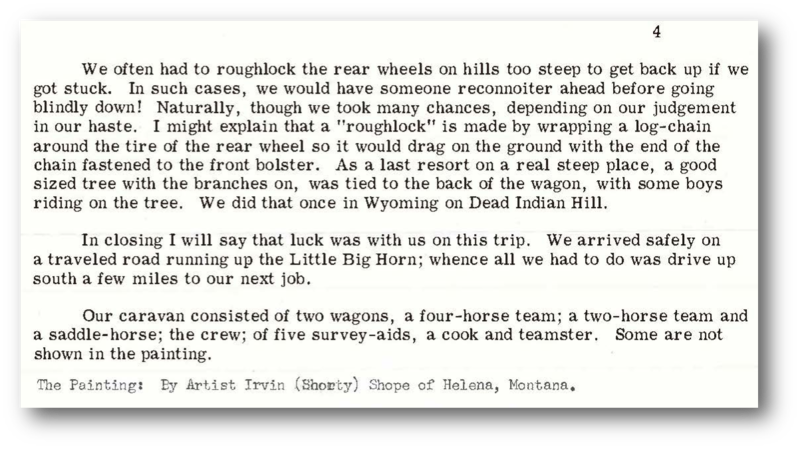 He passed away just months after this letter was written, in July of 1972 at age 87.